Thulasi kheer / tulsi payasam is a sweet (dessert) prepared with tulsi (holy basil), pepper, cardamom and milk. Tulsi is rich in antioxidants, vitamin C and vitamin A. It is an antibacterial, anti viral and anti carcinogenic. Daily consumption of tulsi helps in balancing various bodily process. Pepper is rich in vitamins C and disease fighting vitamins and prevents from cough and cold. The combination of tulsi and pepper in this dessert makes it nutritious too. This is a simple sweet recipe to include tulsi and pepper in the diet. This sweet will be loved by people of all ages. 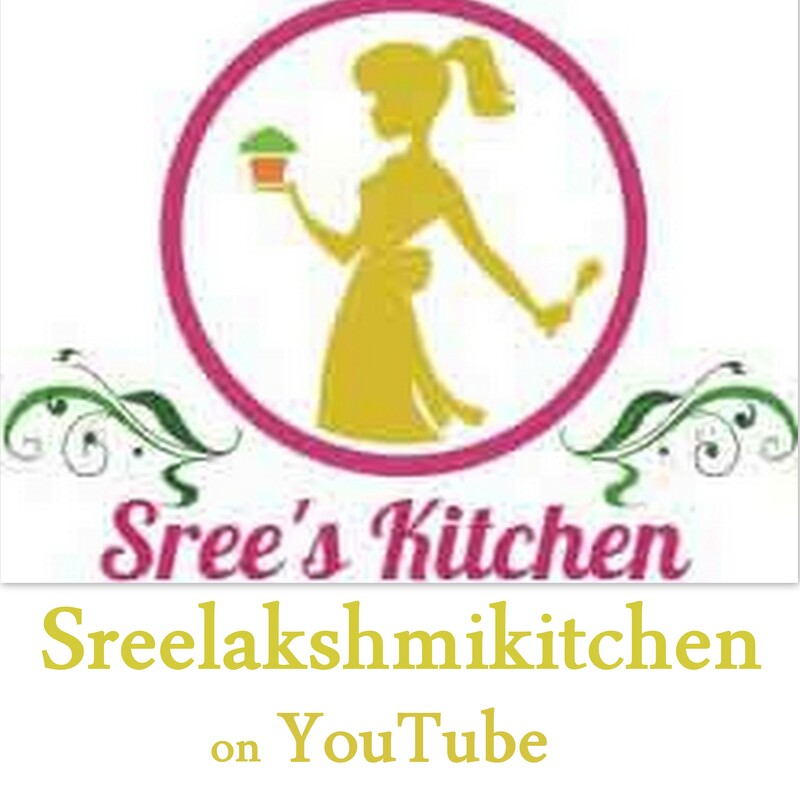 Subscribe to www.youtube.com/c/SreelakshmiKitchen for more video recipes. Grind the thulasi / tulsi leaves with milk (75 ml) to a liquid mixture. Ground mixture is ready. Crush the cardamom and black pepper using mortar and pestle. Crushed mixture is ready. Boil the milk (450 ml) in a kadai at medium flame (for 8 minutes). Then, add the condensed milk, saffron strands ,crushed mixture and ground mixture to it. Mix it well. Stir the mixture for 12-14 minutes at low flame (stir at regular intervals and also scrap the milk solids that gets stick to the kadai). Turn off the flame. Add Cashew nuts and almonds to it. Mix it well. Serve hot/chill. Note: As condensed milk contains sugar, there is no need for adding sugar separately. If condensed milk is not used, the quantity of milk used should be increased and it should be stirred/boiled until it is reduced to half quantity & then, sugar should be added as per the requirement. The milk should be stirred at equal and regular intervals else it may get burnt at the bottom. I admire… payasam/kheer with tulasi(basil) leaves. Definitley we will try this lots of medicinal values,healthy n tasty.very innovative. @Deepti@vegetarianrecipesofindia : thank you very much ! !